Tax deduction cap: How much would it raise and who'd pay? A new Tax Policy Center estimate looks at one possible way to help pay for Mitt Romney's tax plan: a cap on itemized deductions. 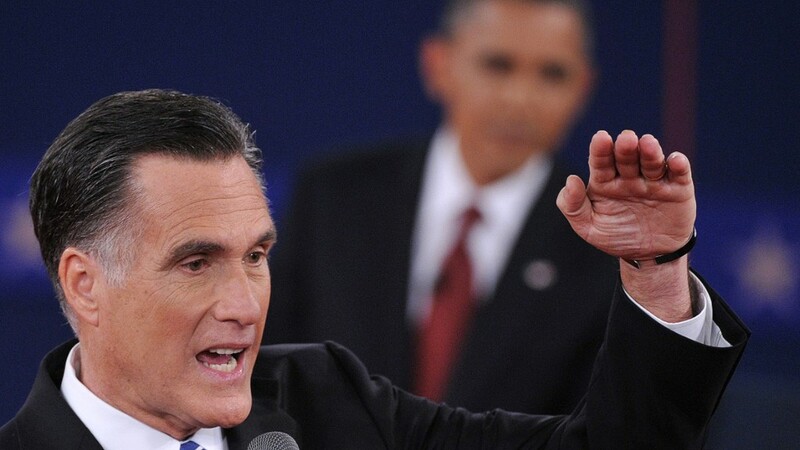 One of the big unknowns about Mitt Romney's $5 trillion tax plan is how he would pay for it. According to a report released Wednesday, one of the options he has talked about wouldn't raise nearly enough money on its own. The report, by the Tax Policy Center, assumes two promises Romney has made: a 20% cut in all income tax rates and a repeal of the Alternative Minimum Tax. Romney has said he would pay for his plan in two ways: by curbing tax breaks, primarily on the wealthy, and by spurring economic growth to generate new revenue. To rein in tax breaks, he might seek to limit how much tax filers can claim in itemized deductions. And he even suggested that such deductions could be phased out entirely for high-income households. But here's why that alone would fall short: Repeal of all itemized deductions would raise just under $2 trillion over a decade, the Tax Policy Center estimates. So any cap would raise even less. Romney has said a cap might be set at $17,000, $25,000 or $50,000, and his campaign has said it could be adjusted to meet targets for revenue and income distribution. According to the Tax Policy Center, revenue generated would range from $763 billion under a $50,000 cap to $1.7 trillion under a $17,000 cap. In other words, a lower cap would raise more revenue because it would affect more people. The Tax Policy Center stressed that its analysis isn't the final word on Romney's plan, since so many details are unknown. "But these new estimates suggest that Romney will need to do much more than capping itemized deductions to pay for the roughly $5 trillion in rate cuts and other tax benefits he has proposed," Tax Policy Center senior fellow Roberton Williams wrote in a blog post. 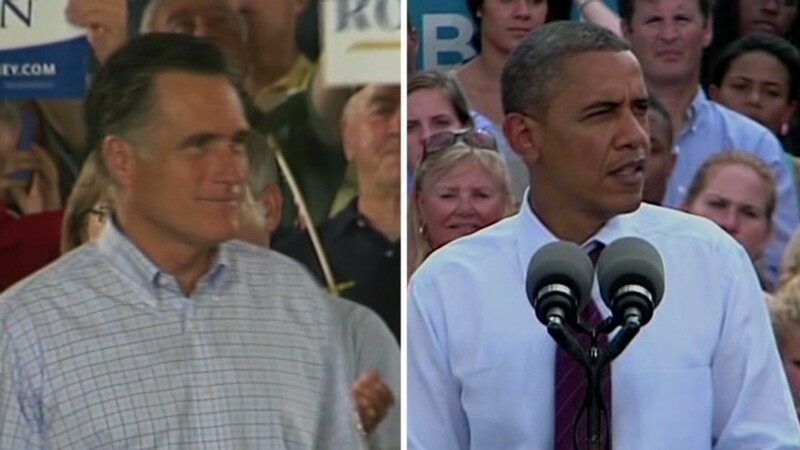 Indeed, the campaign said a cap would not be the only way Romney would seek to curb tax breaks. For example, it could be paired with a curb on personal exemptions and the tax-free benefit workers receive when their employers help pay for their health insurance. The Tax Policy Center also found that high-income households would bear the brunt of tax increases the higher the cap was set. Take a $50,000 cap. In that scenario, taxes would go up on 86% of those making more than $1 million in 2015. But only 6.4% of those making between $100,000 and $200,000 would get hit with tax increase. By contrast, with a $17,000 cap, the vast majority of those making at least $1 million would still have a tax increase. But so, too, would nearly 42% of those in the $75,000 to $100,000 income group and 61% of those making between $100,000 and $200,000. A Romney campaign spokesman dismissed the Tax Policy Center report, saying the researchers "inserted their own assumptions in order to reach a biased conclusion." Romney's "tax reform principles establish a framework" for working with Congress to make the tax code more efficient and pro-growth, he said.